Growing up in Maryland seems like a lame thing to do when you're a kid, but then you grow up and move away and realize you miss something about Maryland...the food! 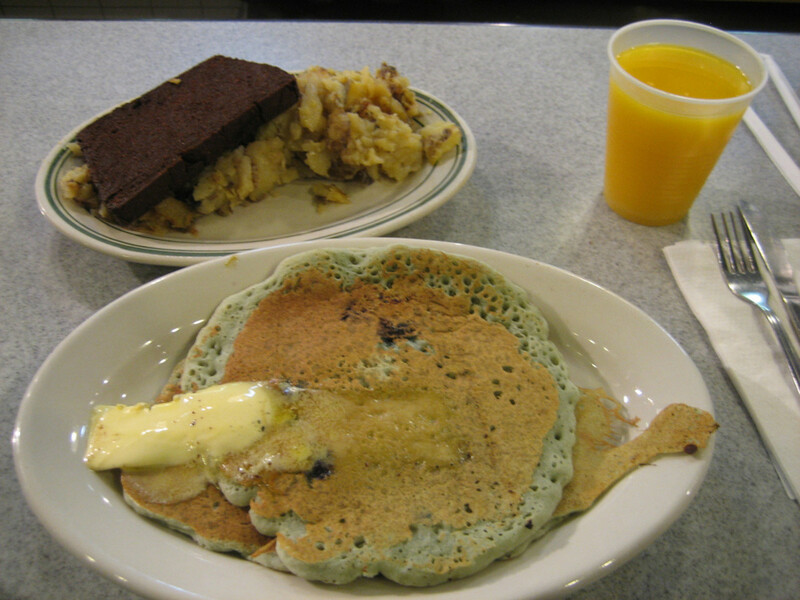 Southern Maryland in particular has a very traditional and unique cuisine, unlike any others you'll find in the United States. Just as New England has its lobsters, and Wisconsin has its cheese, Maryland has its special food too. And if you get the chance to travel through Southern Maryland, don't forget to stop into a couple local restaurants and try out these tasty dishes. You'll be sure to enjoy Maryland's unique, traditional menu. The one thing that Maryland is probably best known for is the Maryland blue crabs. And with good reason. The Maryland blue crabs blow the other state's blue crabs out the water! The Florida blue crabs have nothing on the taste and size of Maryland's lot...trust me, I've had both kinds. made into a Maryland-style crab soup with spices and tons of comfort! 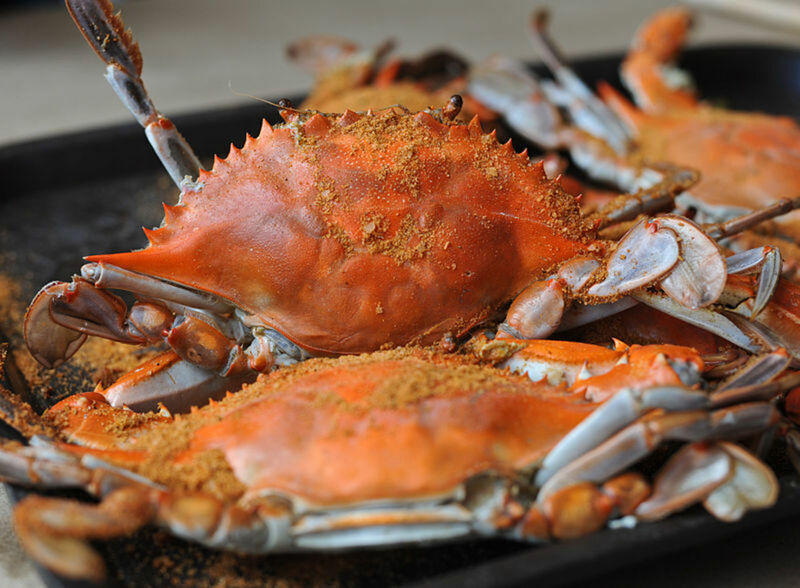 While all of these methods of eating crab in Southern Maryland are tasty, the traditional way is to eat a bushel of steamed crabs. You can buy them by the bushel in many places in Southern Maryland, with almost all of them serving the crabs with Old Bay seasoning on top. How then do you eat a whole crab, one might ask. Well, there comes the real fun in Maryland blue crabs...the crab pickin'! 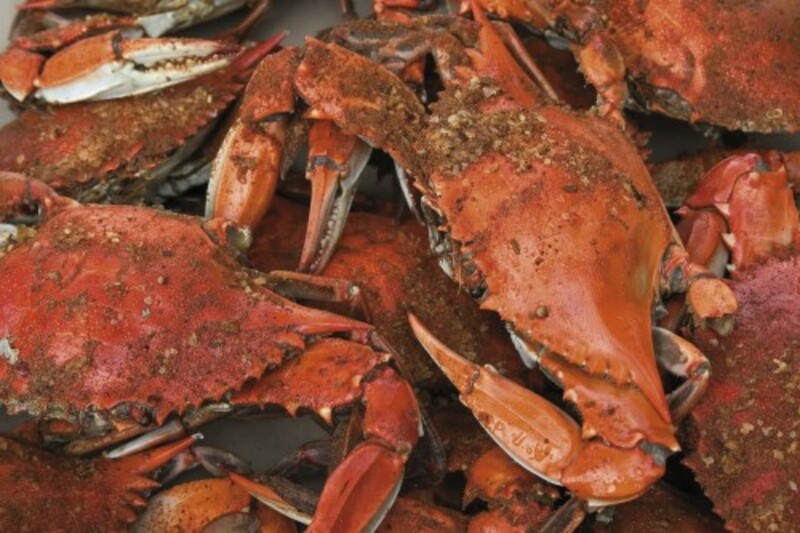 If you want to learn how to have your own Maryland blue crab feast, click here. There is a definite art and science to picking crabs that you will only learn from a Marylander. Who doesn't love a good helping of steamed oysters? 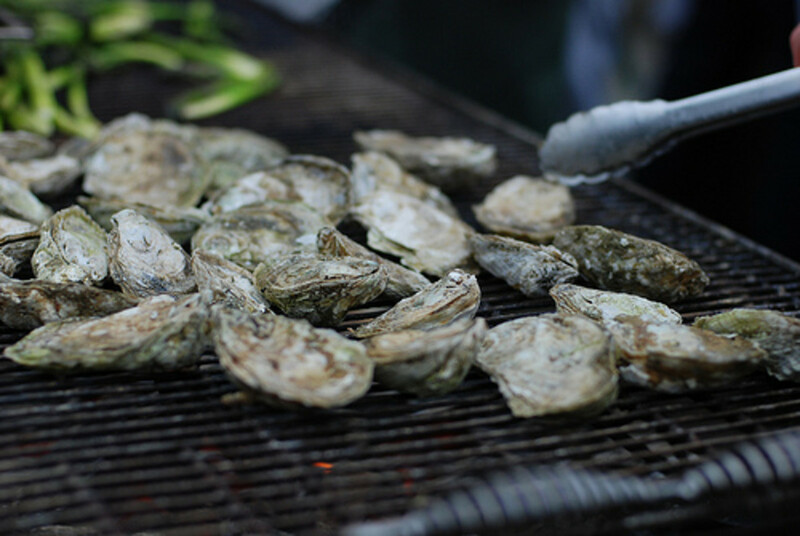 Southern Maryland is not only known for its Maryland blue crabs, it's also known for its sumptuous oysters and clams. Whether you like your oysters and clams fried, steamed, grilled, or sauteed, Maryland has a restaurant that serves these mollusks up the right way - your way! Personally, I'm a fan of the raw oysters, did you know that they are an aphrodisiac? The majority of the restaurants mentioned above in the crab section also sell oysters and clams, so you won't be missing out on these bad boys either. Since I've moved out of Southern Maryland, and every time I mention having a stuffed ham sandwich, not a single person knows what I'm talking about. I'm not talking about a lot of ham and cheese and such on two slices of bread, oh no. 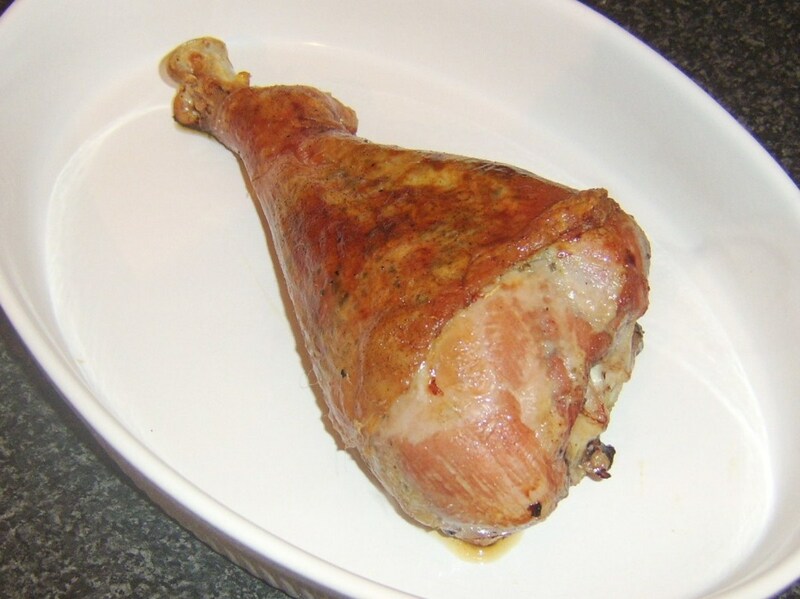 I'm talking about a very traditional and very Southern Maryland dish called "stuffed ham" by Southern Maryland locals. 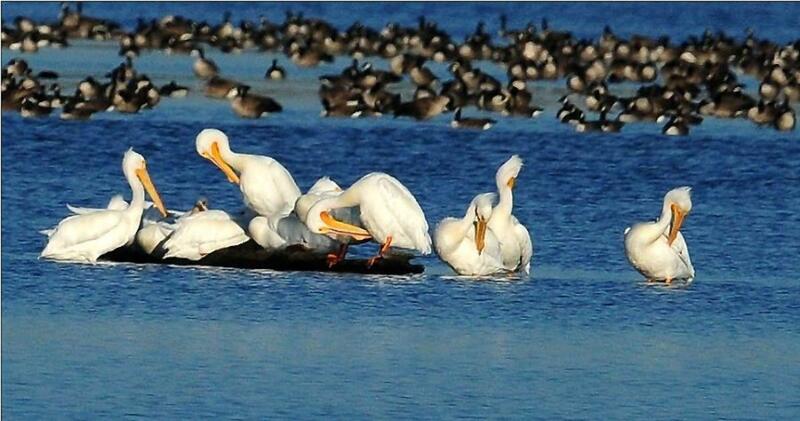 If you've never lived in Southern Maryland, you might not know what I'm referring to. But don't worry...I'll educate you on all things stuffed ham...and have you drooling in no time! 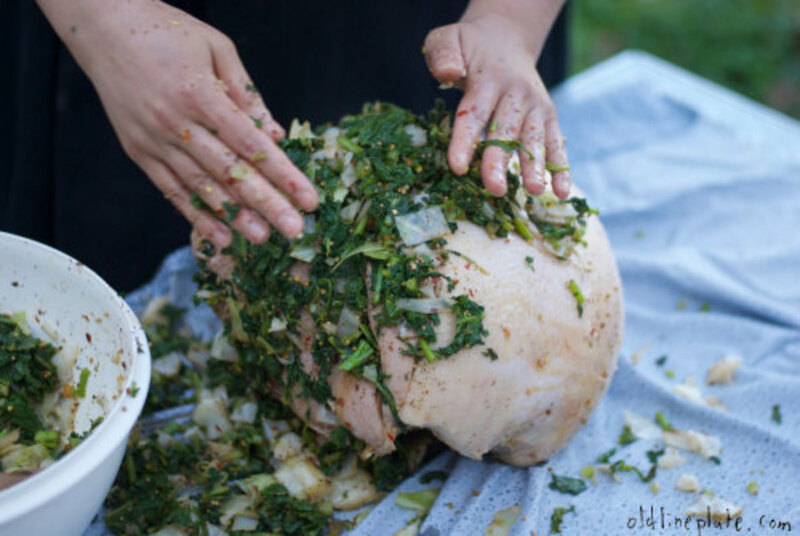 Stuffed ham is a home-made ham that has been stuffed with kale and all manner of spices to give it a zing! The ham is then sliced, and along with the kale and spices the ham is put onto two slices of white bread to make delicious Maryland sandwiches. My great grandmother made stuffed ham better than anyone in the state (IMHO) and one of her recipes was even featured in a locally published cookbook. If you are ever in St. Mary's County, there is a great local restaurant that serves stuffed ham sandwiches located in Charlotte Hall. The name of the restaurant is St. Mary's Landing (they also have AMAZING Maryland blue crabcakes). Bacon, eggs, and toast make a well-rounded Breakfast almost anywhere, except in Southern Maryland. One important food is missing from this Breakfast menu. Scrapple! Oh, you've never heard of it? Well, you're missing out my friend. So, what is scrapple exactly? I'm not sure you'd really want to know. Let's just say it's similar to bacon or burgers...it uses some of the tasty scraps (hence the name scrapple). But don't worry, once you taste this meaty masterpiece on your plate with Breakfast you'll forget its origins in no time. What you will remember is that Maryland is one of the few states that sells scrapple in grocery stores. You can also find it in Pennsylvania and Delaware. To the Amish, it's known as Pannhaas. It was invented by the Amish in the seventeenth century in Pennsylvania and the tradition continues on today. 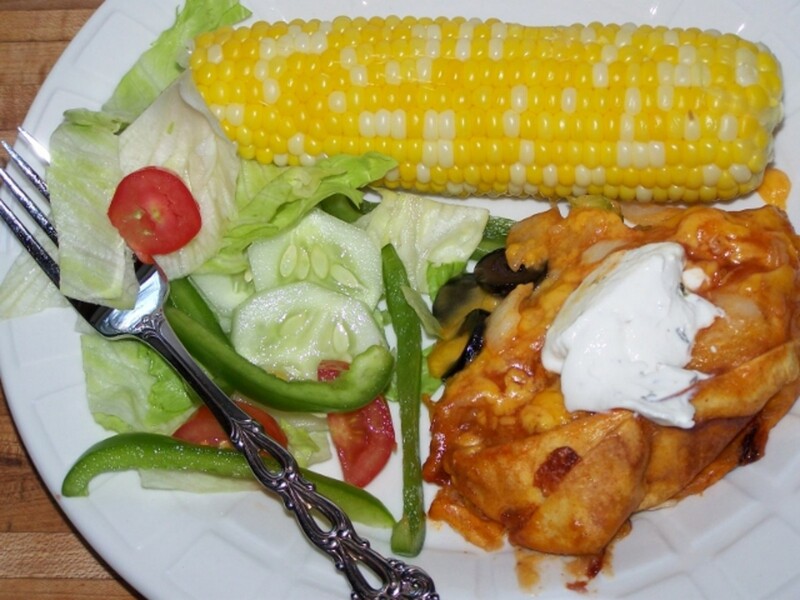 Since Southern Maryland has an Amish community, the region also gets to enjoy the Amish cuisine. There's also an annual scrapple festival in Bridgeville, Delaware, if you are a fan! You can order scrapple online at gourmet food stores and even on Amazon. Serve scrapple with your eggs and toast and watch your family go nuts for it. How do you cook it? It's pretty easy. It usually comes in a block, you slice it up and pan-fry it just like you would sausage patties. Scrapple reminds me of my childhood and always brings back memories of Southern Maryland. 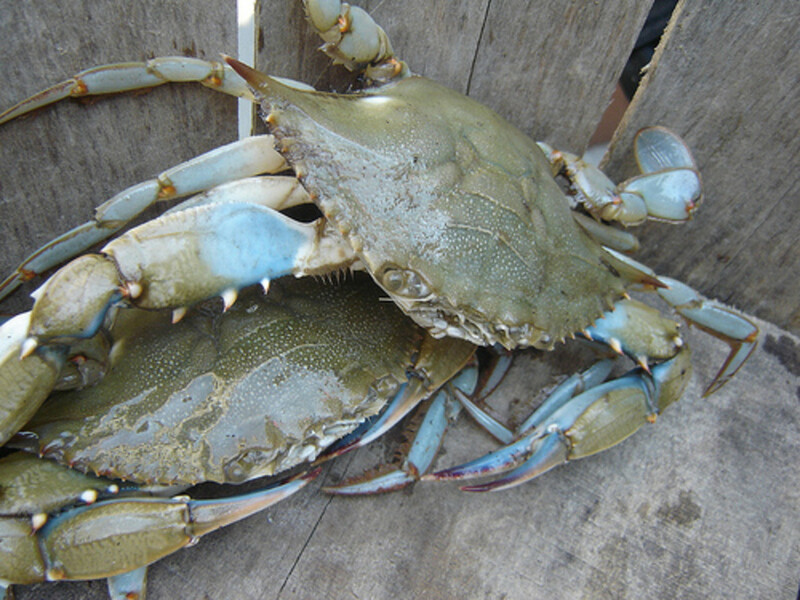 Why Throw Back Blue Female Crabs? The food looks so good! It makes me want to pack my stuff up and travel to eat at one of the suggested Restaurants! Thanks for sharing! Voted up! 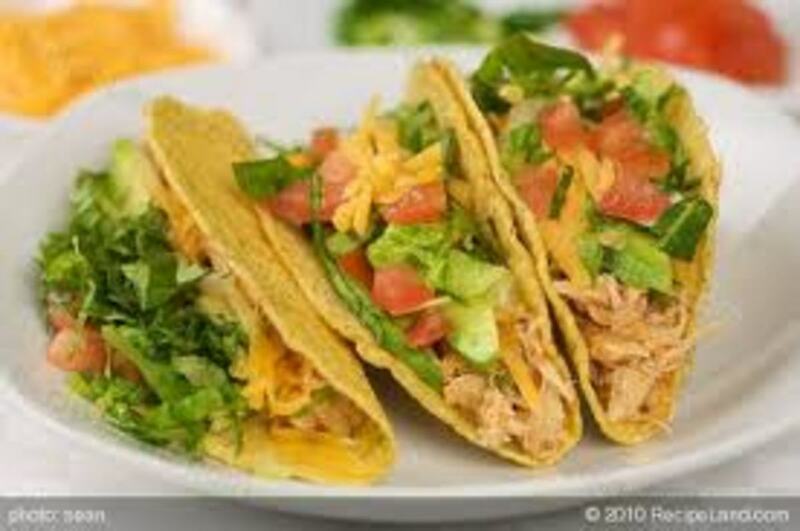 Lots of great recipe ideas for my meat or seafood eating family. I shall remember to check back here for inspiration. Oh stop! Kitty you are making me so hungry! 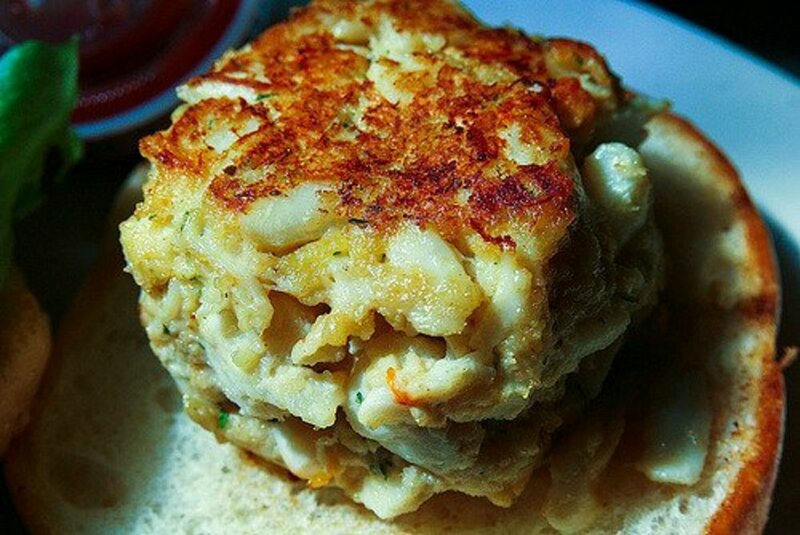 If I could put in my 2 cents, let me suggest crab cakes at Stoney's on Solomon's Island. 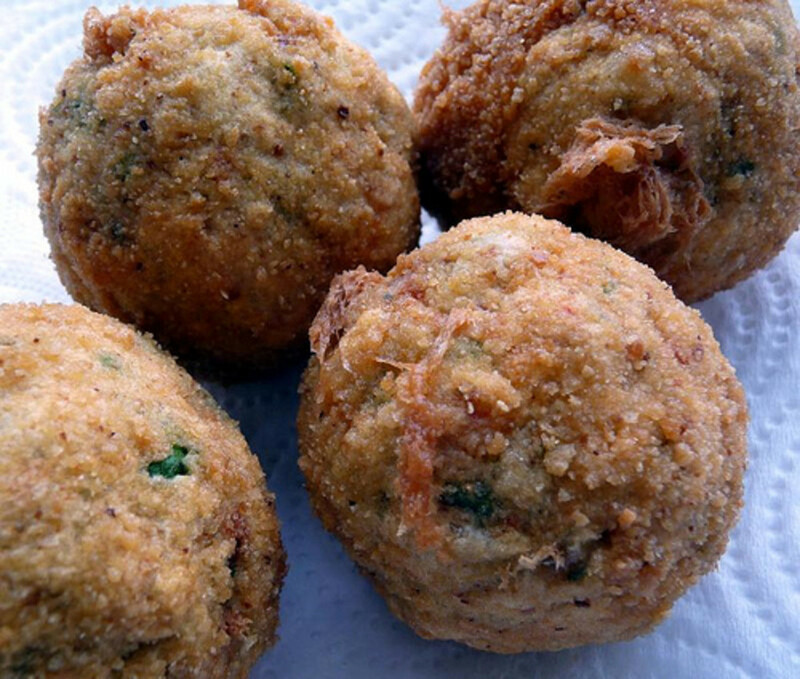 When I had theirs, I said that I would never eat a crab cake again, all others would pale in comparison. Can't wait to go back and have another! It's hard to appreciate great food as a selling point for a location as a kid, but you're absolutely right that it's one of the best things about Maryland. I agree with Deborah about the crab cakes. My mouth is watering now! This looks awesome. I'd love to try these. Awww, thanks so much Debbie. Yes, the crabcakes are to die for!